Salam, the problem is now solved. 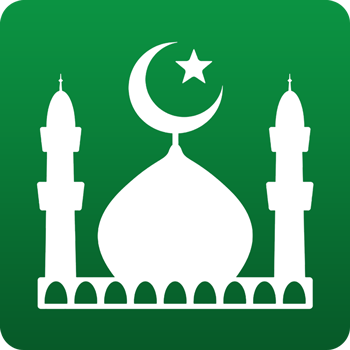 Please make sure to install the latest version of Muslim Pro (version 7.1.2) available on the Google Play Store: http://muslimpro.com/android. Sorry again for the inconvenience and thank you all for your continuous support. The latest update has fixed this issue, I needed to reinstall the app and it restored my premium purchase. I have followed all the instructions from your link, I have even factory reset my phone to see if it resolves the issue. But I still cannot restore my premium version. I am running on Android 5.0.1 with Samsung Note 4 phone, thanks! I don't know if the phone number when I buy this app. are different or not. If you can check it and correct it from [Phone number removed]. Thank you and hope you help me on this matter. Just bought pro version but still not activated. Can I get a refund?